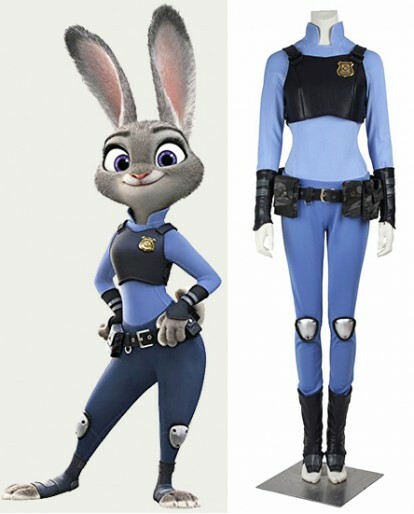 Each part of this Zootopia Cosplay Costume is made manually by our tailor teams. 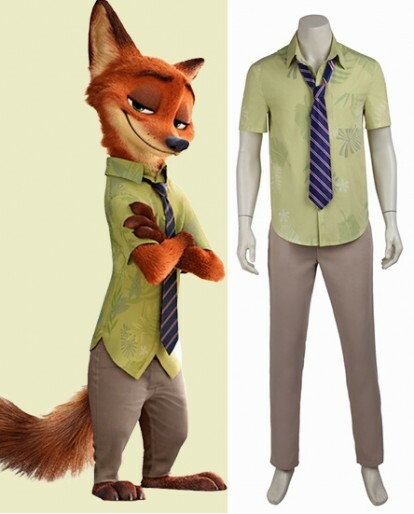 They have tried everything to search the most appropriate fabrics and materials to make costumes that satisfy your needs! You can rely on our designers’ and tailors’ craftsmanship!